Dive Thailands biggest shipwreck during your Advanced Open Water Course! after the PADI Open Water Diver course. 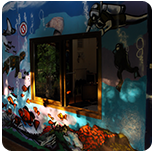 while continuing to learn under the supervision of your PADI Instructor. 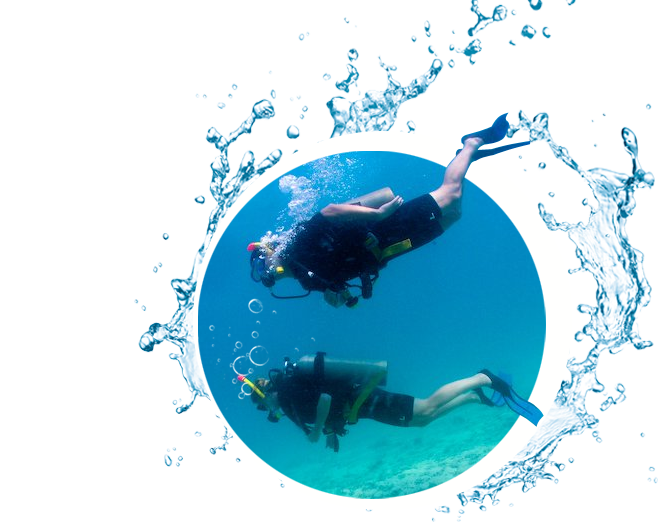 activities and new ways to have fun scuba diving.